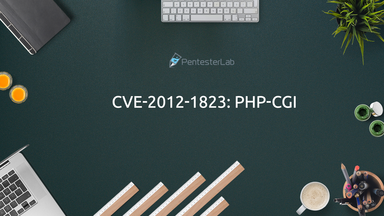 This exercise covers the exploitation of PHP type confusion to bypass a signature and the exploitation of unserialize. 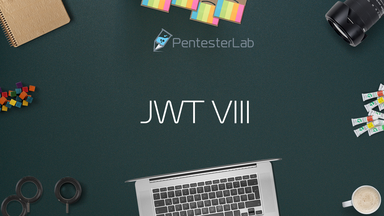 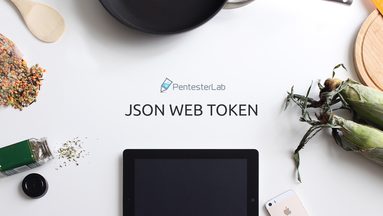 This exercise covers how to use the jku header to bypass an authentication based on JWT. 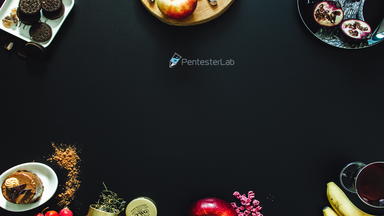 After a short brute force introduction, this exercise explains the tampering of rack cookie and how you can even manage to modify a signed cookie (if the secret is trivial). 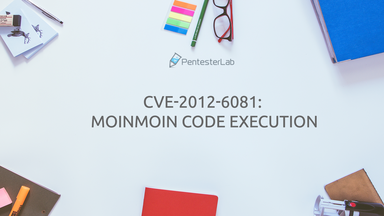 Using this issue, you will be able to escalate your privileges and gain commands execution. 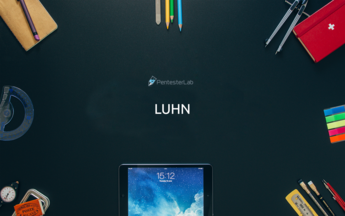 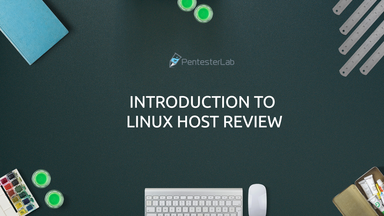 This exercise explains how to perform a Linux host review, what and how you can check the configuration of a Linux server to ensure it is securely configured. 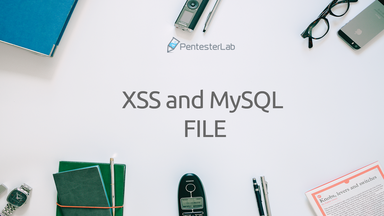 The reviewed system is a traditional Linux-Apache-Mysql-PHP (LAMP) server used to host a blog. 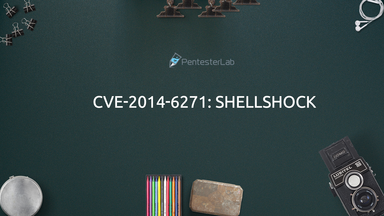 This challenge was written for Ruxcon CTF 2015. It's an SQL injection mixed with a remote code execution. 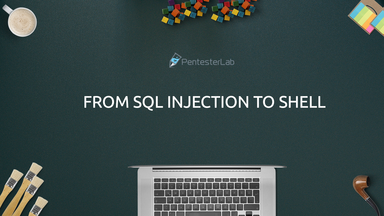 This exercise explains how you can, from a blind SQL injection, gain access to the administration console. 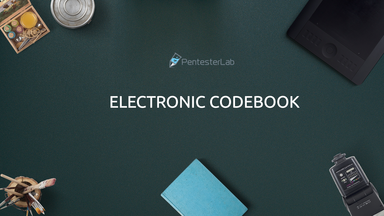 Then once in the administration console, how you can run commands on the system. 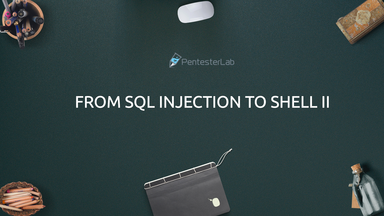 This exercise explains how you can from a SQL injection gain access to the administration console. Then in the administration console, how you can run commands on the system. 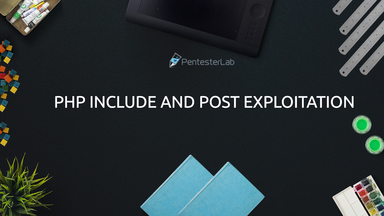 This exercise explains how you can tamper with an encrypted cookies to access another user's account. 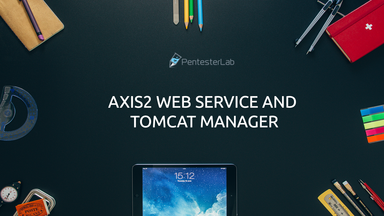 This exercice explains the interactions between Tomcat and Apache, then it will show you how to call and attack an Axis2 Web service. 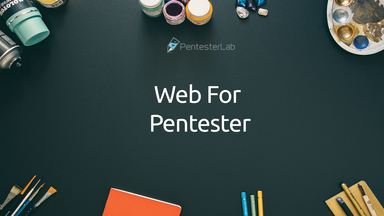 Using information retrieved from this attack, you will be able to gain access to the Tomcat Manager and deploy a WebShell to gain commands execution. 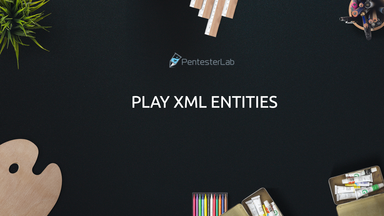 This exercise covers the exploitation of a XML entities in the Play framework. 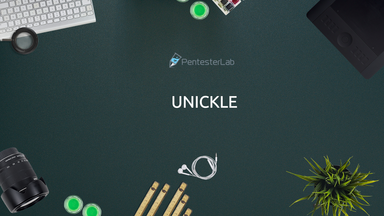 This exercise covers how to intercept an HTTPs connection with hostname verification. 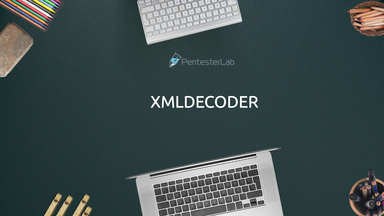 This exercise covers the exploitation of a code execution in Ruby-on-Rails using XML and YAML. This exercise covers a Remote Code Execution in Struts 2. This exercise covers a remote command execution in Golang's go get command. 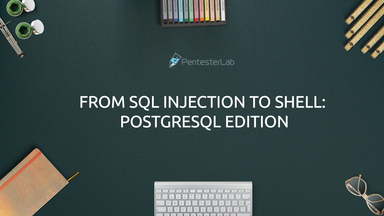 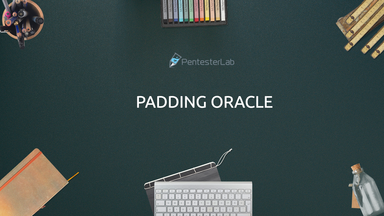 This exercise explains how you can, from a SQL injection, gain access to the administration console, then in the administration console, how you can run commands on the system. 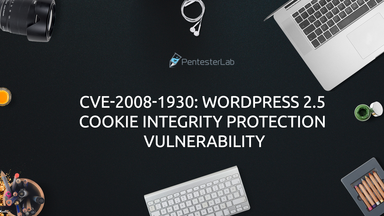 This exercise explains how you can exploit CVE-2008-1930 to gain access to the administration interface of a Wordpress installation. 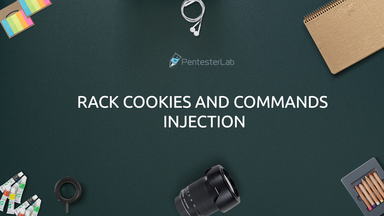 This exercise explains how you can use a Cross-Site Scripting vulnerability to get access to an administrator's cookies. 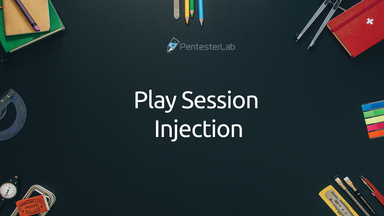 Then how you can use his/her session to gain access to the administration to find a SQL injection and gain code execution using it. 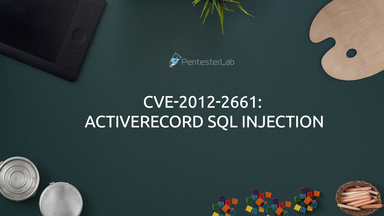 This exercise covers the exploitation of CVE-2007-1860. This vulnerability allows an attacker to gain access to unaccessible pages using crafted requests. 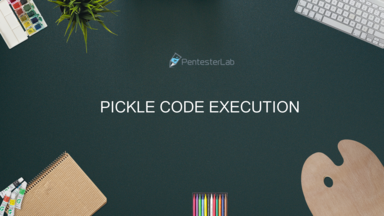 This is a common trick that a lot of testers miss. This exercise covers how to intercept an HTTPs connection. 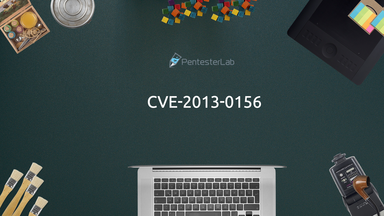 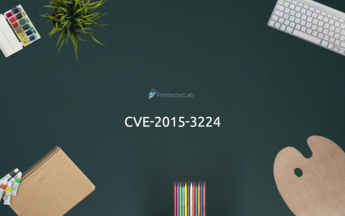 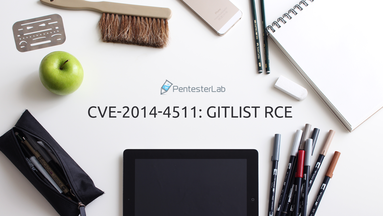 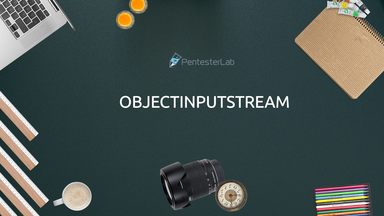 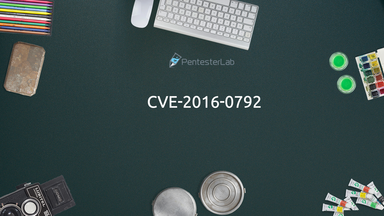 This exercise explains how you can exploit a vulnerability published in 2014 in Gitlist. This exercise covers the exploitation of a trivial secret used to sign JWT tokens. This exercise covers how to use introspection and a SQL injection to get access to additional information in GraphQL. This exercise covers the exploitation of a Bash vulnerability through a CGI. 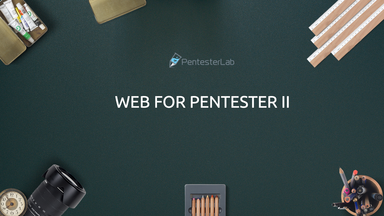 This exercise is a set of the most common web vulnerabilities. This exercise covers the exploitation of a signature weakness in a JWT library. This exercise covers how to intercept an HTTP connection. 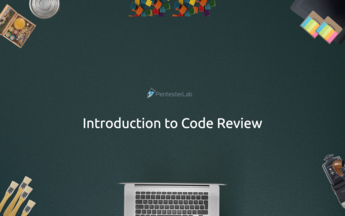 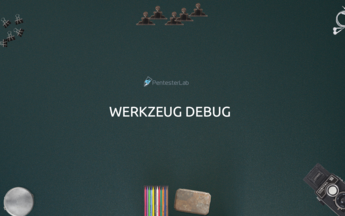 This exercise covers the different ways to perform code review. 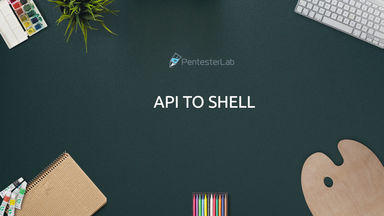 It also contains a simple application to review to help you get started. This exercise covers how to use introspection to get access to additional information in GraphQL. 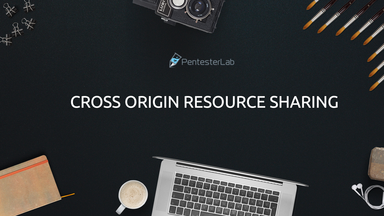 Using BitTorrent Sync, you always get all the latest ISOs. 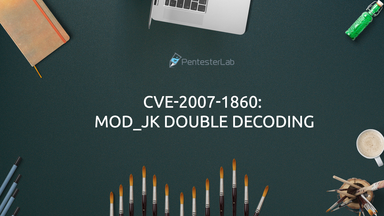 You can use the key BDX7KWQO47MZVKQ3WRV4P7K5KL5G3U5BJ to get all the exercises. New exercises will automatically be available on your system.